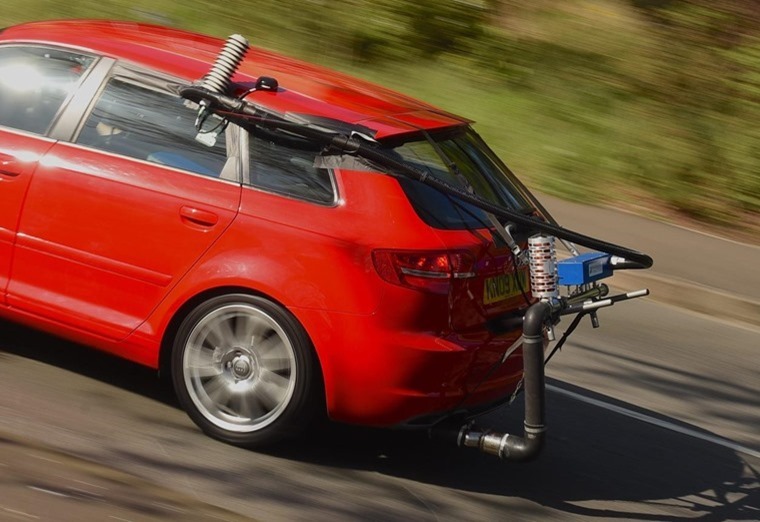 The new car market grew 23.1% year-on-year in August – traditionally one of the smallest sales months for the industry – ahead of new Worldwide Light Vehicle Test Procedure (WLTP) emissions legislation coming into effect on 1 September. 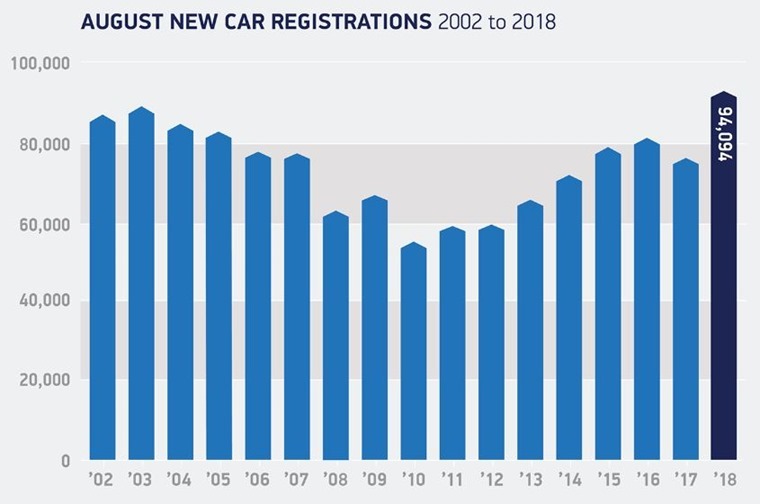 Figures from the Society of Motor Manufacturers and Traders (SMMT) revealed 94,094 new cars were registered last month compared to 76,433 during the same period in 2017. The boost comes as dealer franchises were encouraged by manufacturers to pre-register vehicles and clear their stock of vehicles that only comply with the outgoing NEDC emissions test. This led to both private buyers and fleets taking advantage of attractive deals that beat potential increases to road tax following retesting under WLTP; year on year, both sectors were up 23.3% and 19.7% respectively. Elsewhere, the smaller business sector rose 166.7% – equivalent to an uplift of around 1,500 units compared to last year. As for the cars themselves, superminis remained the most popular buy, while diesel’s market share has fallen exactly 10% year on year. Happily, demand for hybrid and plug-in electric cars surged 88.7%, meaning that one in every 12 cars registered in August was an alternatively fuelled vehicle (AFV). 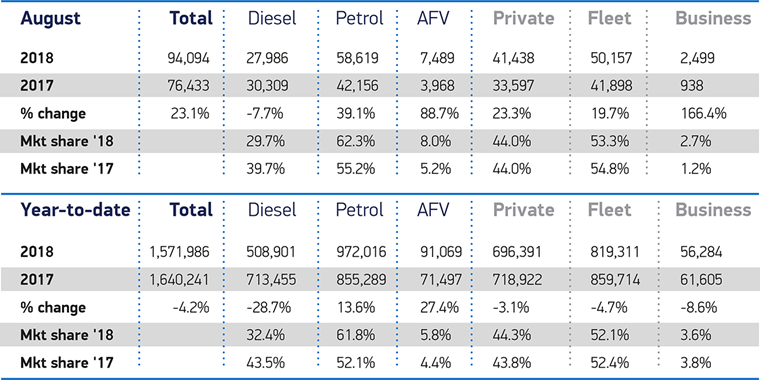 AFVs now account for a record 8% of the overall new car market. Despite the positive outlook, the rush is expected to be followed by a relatively quiet September, as many manufacturers struggle to meet demand as they retest and, in some cases, re-engineer their ranges to become WLTP-compliant. Mike Hawes, SMMT chief executive, said: “Indeed, this past month has seen some significant variances as regulatory changes have disrupted some supplies. While the ever-dominant Ford Fiesta and Volkswagen Golf remain in first and second position for August and 2018 overall, this month’s best sellers list included some unusual entrants including the Honda Jazz, Suzuki Swift and Seat Leon – likely down to dealers pre-registering derivatives that are only compliant with NEDC, ahead of September. Crossovers continued to prove popular, with the Kuga, Qashqai and Sportage among August’s most popular cars too, while the compact exec 3 Series took fifth position. 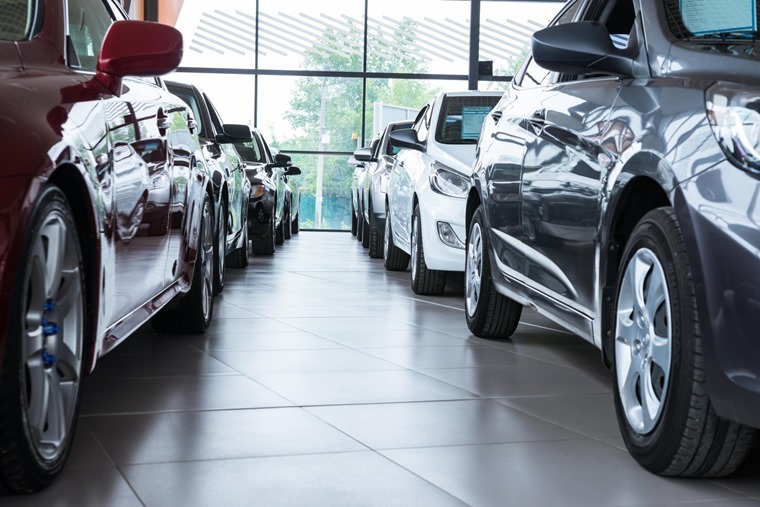 Commenting on the WLTP switchover, National Franchised Dealers Association (NFDA) director, Sue Robinson said: “UK retailers are pleased with August’s performance due to the pull forward effect on the market. “However, we need to be aware that the market is likely to be affected over the remainder of the year and into 2019 by WLTP and the issues arising from its introduction including the impact on company car tax and Vehicle Excise Duty rates." Ashley Barnett, Head of Consultancy at Lex Autolease, commented: “Looking ahead to September, we are confident that the market will pick up in line with demand for the new 68 plates. Year to date, the UK’s new car market remains down by –4.2% compared to 2017 – in line with forecasts after a turbulent first eight months. Read more SMMT news here or find out more about WLTP by clicking here.